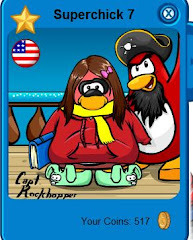 Clubpenguinsoup: New Month New Treasure Book!!! New Month New Treasure Book!!! 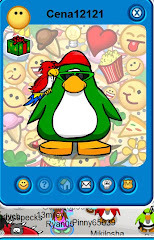 So since December is here Club Penguin is bringing some new items into the tresure book. I'm getting another plushie so I can get something! ;) Are you??? 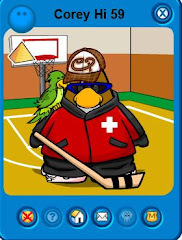 ~corey hi 59 clubpenguinsoup prez!